Under new management! Call now or book on-line for world class service. BMW, AUDI & Volkswagen Specialist. We are independent European brand specialists. 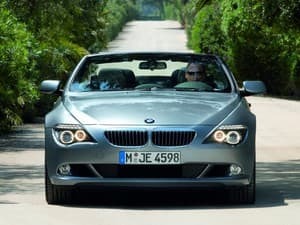 The ONLY vehicles we service are BMW, Audi and Volkswagen. Our state of the art service department is equipped with factory tooling and specialist diagnostic equipment. We will not void your warranty. We offer consistent, world-class service that exceeds dealer standards - a true dealer alternative. Couldn't say enough good things about these guys. Honest, Knowledgable and go way beyond to get the result. I would honestly take my AMG C63 to these guys over Mercedes any day. Premium servicing and care without the ridiculous price tag! I got one of their cards when I was having lunch in Bay St a couple of months ago. My service came due and I thought i'd give them a go instead of the dealers who are always quite adept at emptying my wallet with their "fixed price" services! They change the oil and filter for a "fixed price" then call after finding all sorts of weird and wonderful high priced issues! So, I must say i'm pleasantly surprised, friendly honest staff, clean and well presented workshop, reasonable pricing, and they did a great job...i'll be back! Thanks! 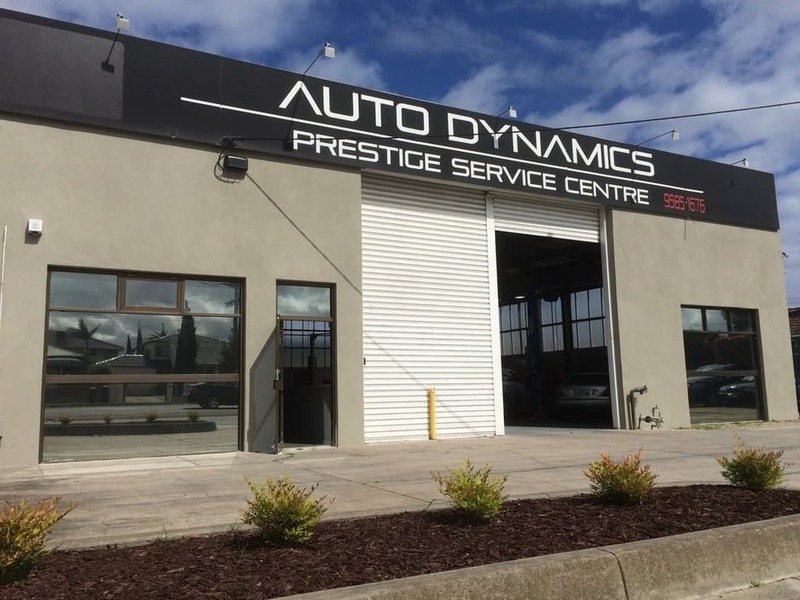 I go to Auto dynamics to have my car serviced, they are very well priced and affordable, I find them to be honest and they have look after my and my sister's car. highly recommended. Thank you Adam. discovered we have lost factory standard jack and set of wheel nuts after service and now having car checked that new brake pads were fitted as billed. They claim to know nothing about jack or wheel nuts. 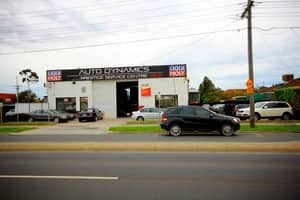 Stuart, perhaps you should employ somebody who is equipped to investigate your magical brand-changing tyres, you've stated a large prestige mechanical workshop "doesn't have hoists", this major misjudgement doesn't fill me with much confidence that you would even know what a tyre is let alone it's brand name??? be careful, VERY CAREFUL, the change in management at this dealer has been for the worse. Management showed no regard for customer and rejected any suggestion that mistake was made and accused us of misrepresentation. in fact they were rude!! How can they claim not to have a proper hoist for changing tyres but bill you just the same for the service?? Things have changed for the worse!! Stuart, when your wife called days after your vehicle had been in for a service with this query I checked the camera footage and alas your wheels hadn't been taken more than a metre away from the vehicle, when I invited her to look for herself she broke into a tirade of threats and abuse, absolutely unacceptable behaviour from any member of the public, suspecting magic brand-changing tyres or not. We have 8x state of the art vehicle hoists, thus no requirement exists, perhaps you should investigate further. I refuse to allow this unethical and unfounded attempt to bring our good name into disrepute.